A fishing boat is an ideal way to enjoy the open water. 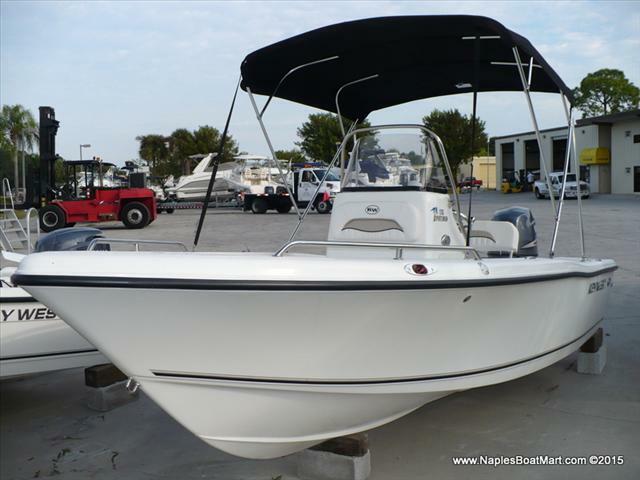 Whether you’re looking to catch dinner for the family or bring home a trophy shark, a fishing boat can make it happen. 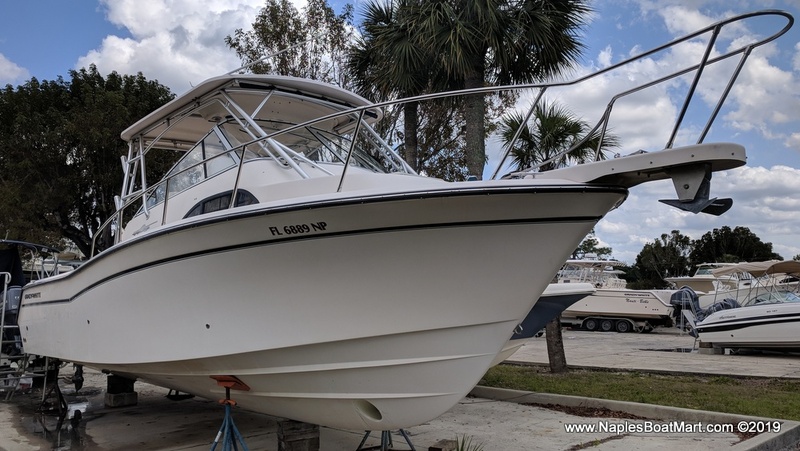 Naples Boat Mart has fishing boats for sale! Find us in Naples, FL.